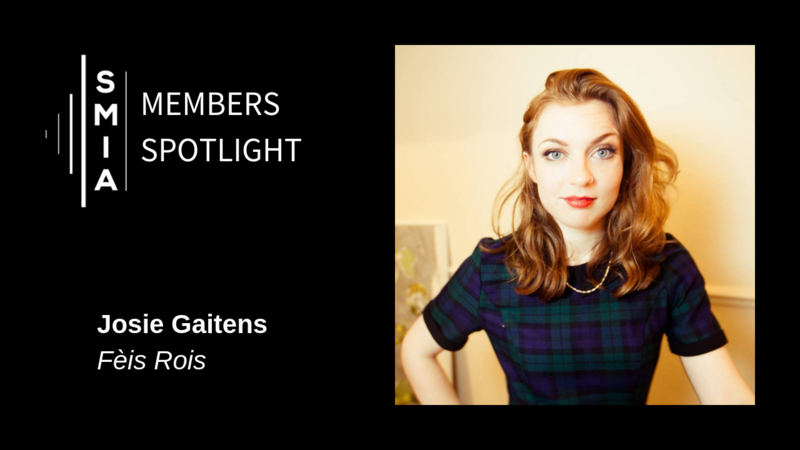 My name is Josie Gaitens and I am an arts freelancer. I work for a number of organisations across the music sector and am also self-employed as a tour booker and artist manager. I am currently working for Fèis Rois, an organisation that is very important to me as I have been participating in their events since I was very young. My current role is project coordinator of their Ceilidh Trail, but I often get involved in other bits and bobs throughout the year. I’ve been involved in music and community arts as a participant and volunteer for many years, but I officially started working in the industry in 2015. My first role was Internal Transport Coordinator for Celtic Connections Festival. It was quite a baptism of fire! Despite the long hours and crazy workload, I loved the buzz of contributing to such an exciting event. There are a few key elements of my work that I particularly enjoy. I am very passionate about accessibility – I believe that everyone has a right to interact with the arts and express themselves artistically. I think society as a whole benefits from this diversity of expression and access. I also really love working with young people. Many of the wisest, funniest and most talented people I know are kids. They have a unique way of looking at the world and I always come away feeling inspired (if somewhat exhausted!) after the Fèis Rois residential weeks or similar projects. Last but definitely not least, I just love music, particularly folk and traditional Scottish genres. I am never happier than when I am listening to something amazing and feeling part of what made it possible. Whether that’s a tiny session in the corner of a pub or a mass of people on a huge stage, the magic is always the same. Working for leading arts organisations like Celtic Connections and Fèis Rois means that I have been lucky enough to shake some very famous hands and work with many incredible people. However, I think it’s some of our wonderful tradition bearers who have been my personal highlights to work with. Every time I’m volunteering at the Adult Fèis Rois weekend in Ullapool I’m always excited to get up early and get a seat at the breakfast table with Rona Lightfoot, Aonghas Grant and John Carmichael. They’re absolute legends and the stories and craic are phenomenal! Fèis Rois continues to go from strength to strength, not least because of the incredible work of a small but dedicated team, helmed by Chief Executive Fiona Dalgetty.  We will continue to collaborate nationally and internationally to promote traditional and Gaelic arts at the highest level whilst constantly striving to improve accessibility to the arts for everyone in our communities. Fèis Rois has a number of targeted projects that have sustainable pathways for progression, including working with new Scots, offenders and their children, and care experienced young people. I have no doubt that in 5 years time Fèis Rois will still be at the cutting edge of this sector, organising innovative and exciting projects and opportunities. For me personally, I am very excited to continue working in the arts and music, driving progress and investing in our cultural heritage. I have recently taken up the post of Gaelic and Traditional Arts Programmer for Lyth Arts Centre. I’m excited to develop in this role and provide excellent performance and residency opportunities for traditional music in the north. I’m also hoping to find a moment between all of this to work on my own musical output too! 6. What’s coming up for Feis Rois? 2019 is shaping up to be an exciting year for Fèis Rois. In a couple of weeks, we have our annual residential week for primary children in Ullapool. In May we run a similar event, but for adults this time! It’s hard to say which group has more fun…or which is better behaved! Over the summer we have our Ceilidh Trail programme, where we take 15 young musicians out on the road for 4 weeks across Scotland and beyond for a chance to experience life as a touring musician. The alumni from this project include some of the county’s top trad performers including Mischa Macpherson, Josie Duncan, Rachel Newton and Mairearad Green, so I highly recommend getting along to one of the gigs if you can – it’s a great way to check out the stars of tomorrow. The tour culminates with all three ceilidh groups performing together at Eden Court on the 17th of August, with tickets available to book now! The following month we are back in Eden Court on September 10th for a very special showcase performance of the series of films and music pieces that Fèis Rois musicians have produced with Duncan Chisholm as part of the Kin project. This will be a really unique multimedia event and is not to be missed. Music in Scotland can be so up close and personal. You can frequently go see your musical heroes play a gig and then buy them a pint in the bar after. For the most part, it’s such a lovely wee community full of passionate people. I think we have an incredible output considering our small size. I am so proud to a contributing member of this vibrant and dynamic scene. We have talent in buckets, so that’s not an issue, but I would like to see better diversity, accessibility, honesty and accountability across the sector. The way we inspire, nurture and encourage our young folk is key to this. We have to set a good example and create an environment where people from all walks of life can thrive.